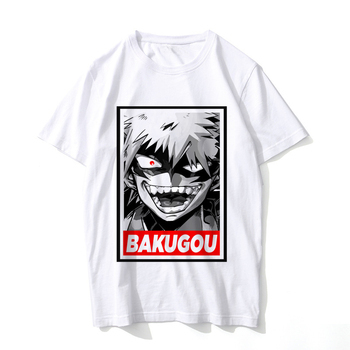 Welcome to Manga Mega online shop! 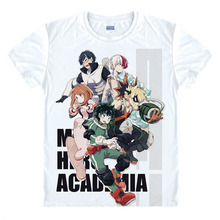 Shop the products from the best series & anime shows! 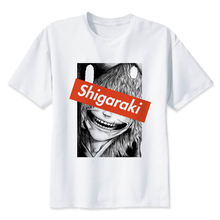 Welcome to Manga Mega where you will find various anime merchandise for all fans of different anime series! 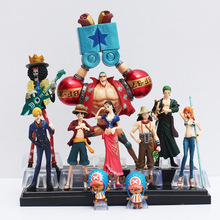 What kind of fan wouldn’t want to acquire a few souvenirs designed after his or her favorite characters? 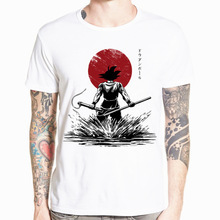 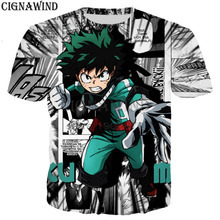 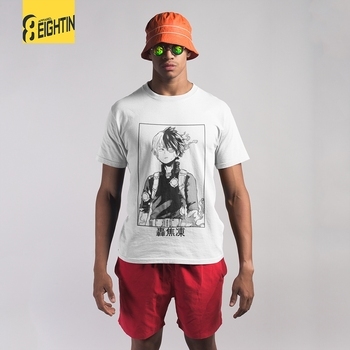 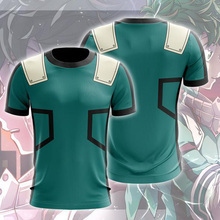 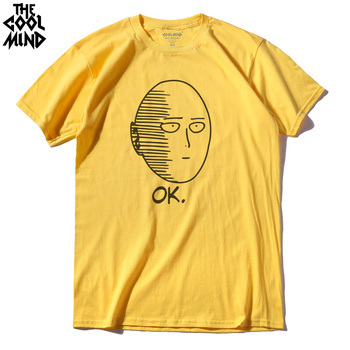 Our online shop is a perfect place to buy costumes for special parties, collectibles and of course casual clothes with the images of anime characters.Manga Mega will become the source of treasures for fans of Naruto, One Piece, Dragon Ball, Attack On Titan, and many other shows as well. 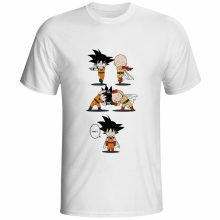 Our store offers a wide variety of merch – anime hoodies, T-shirts and accessories. 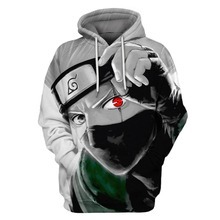 Whether you’ve been following Naruto since 1999 or just recently found your favorite new show, we are sure to have the merch that you’ve been looking for. 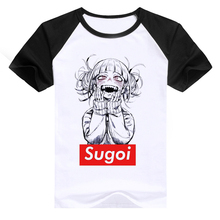 We are sure that admirers of all animes will discover some merch for them as well. 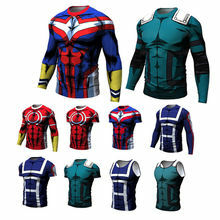 We are happy to offer our clients various models of clothes and costumes both for everyday wear and special occasions. 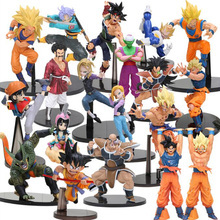 Collectors will be glad to find here lots of action figures, accessories and other merchandise. 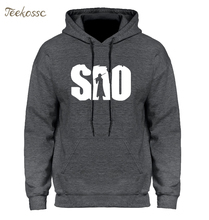 We offer the best quality and attractive prices as well as regular sales and promotions. 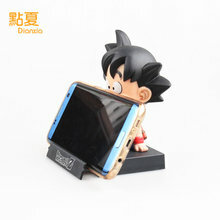 We hope you will enjoy our products. 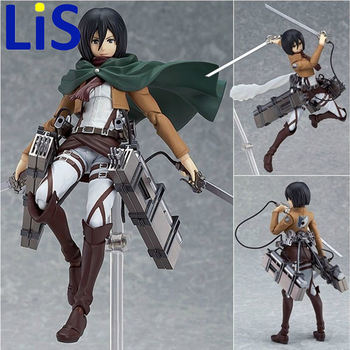 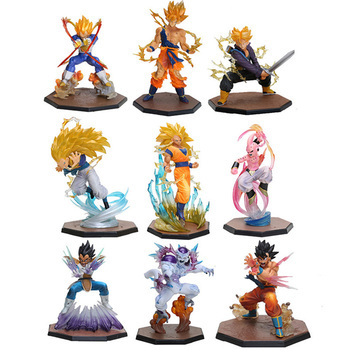 Manga Mega is the best source of items for fans among which you will find all kinds of collectibles. 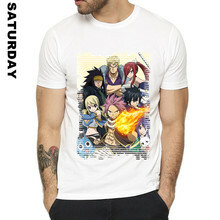 Find some anime merchandise to decorate your place or get yourself a magnificent costume to put on when you go to a theme party. 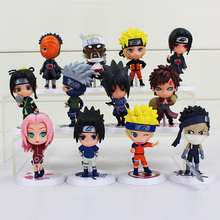 Here, at Manga Mega, you will definitely find what you need.